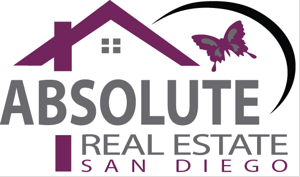 Absolute Real Estate San Diego is a full-service real estate agency offering services in San Diego and surrounding areas. We have an extensive knowledge of the local market. Our real estate agents offer services while keeping your needs and budget in mind. Whatever your real estate needs may be, you can rely on us. For more information about our real estate services, call us at (619) 621-8386.